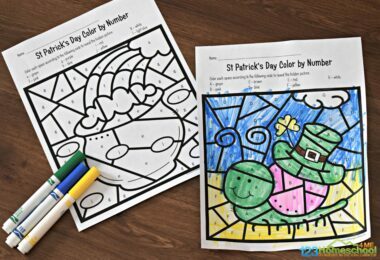 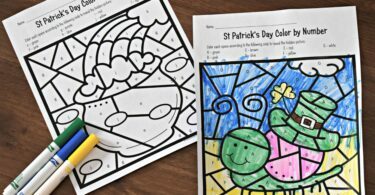 Kids will have fun practicing identifying uppercase and lowercase alphabet letters with these FREE St Patricks Day Color by Letter worksheets for preschool and kindergarten age kids. 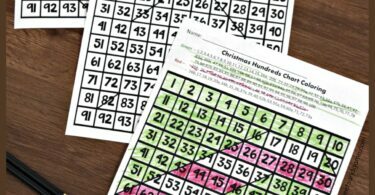 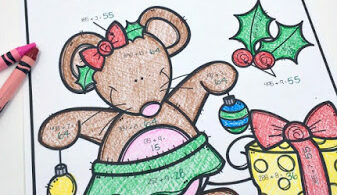 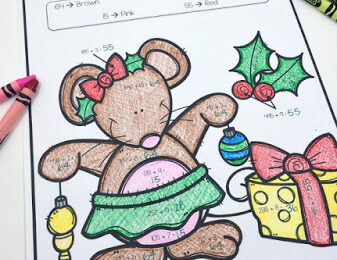 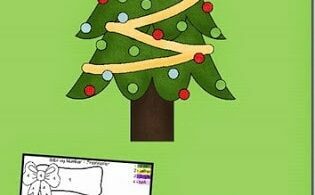 Kids will have fun practicing counting to 100 with these super cute and FREE Christmas Hundreds Chart Mystery Pictures. 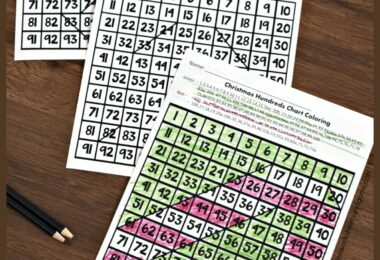 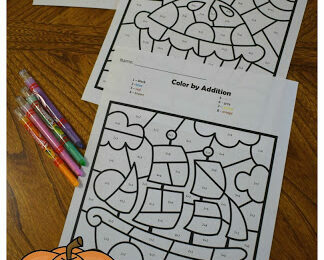 Make practicing addition fun with these free Thanksgiving Color by Addition math worksheets for kindergarten, first grade, 2nd grade, and 3rd grade kids. 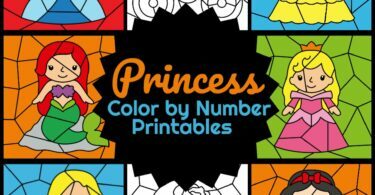 Kids will have fun practicing identifying numbers 1-20 with these free printable Fall Color by Number worksheets for toddler, preschool, prek, kindergarten, and first grade. 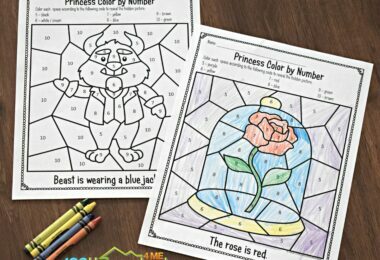 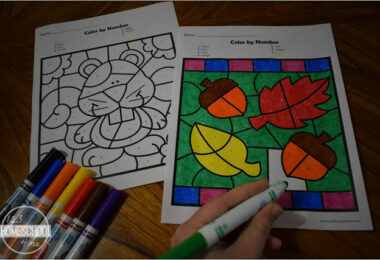 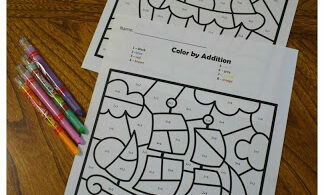 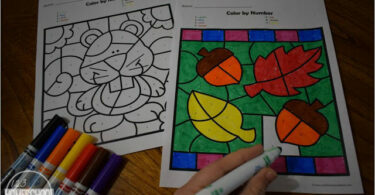 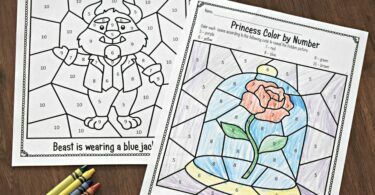 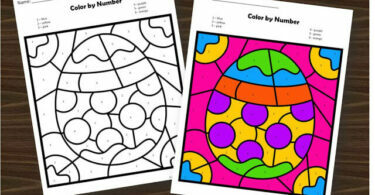 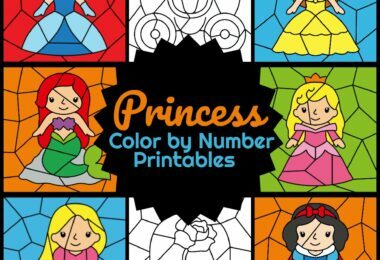 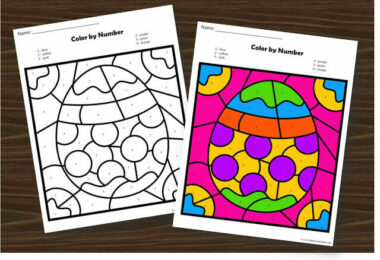 Kids will love practicing their numbers and following directions with these fun color by number preschool worksheets, kindergarten, and 1st grade.